Happy anniversary! you have come to the right place. 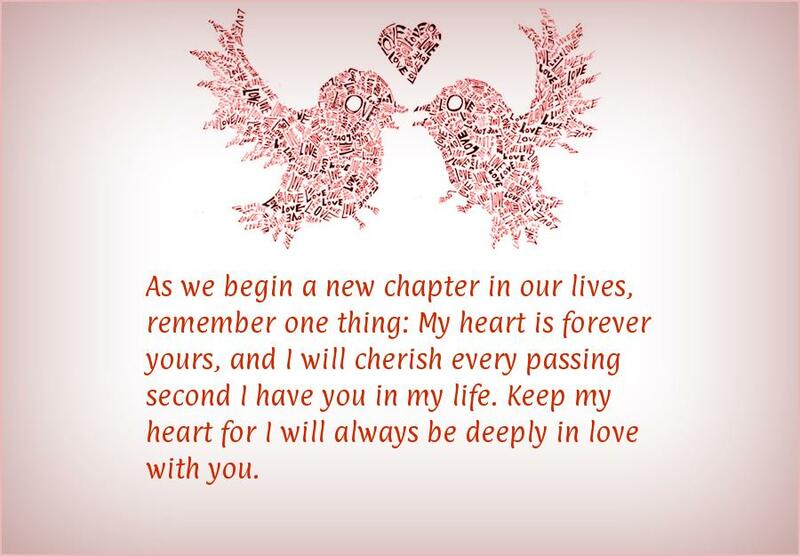 We have beautiful wedding anniversary quotes, wishes and messages for your loved ones. The very first moment I laid my eyes on you, I knew our hearts were meant to be. 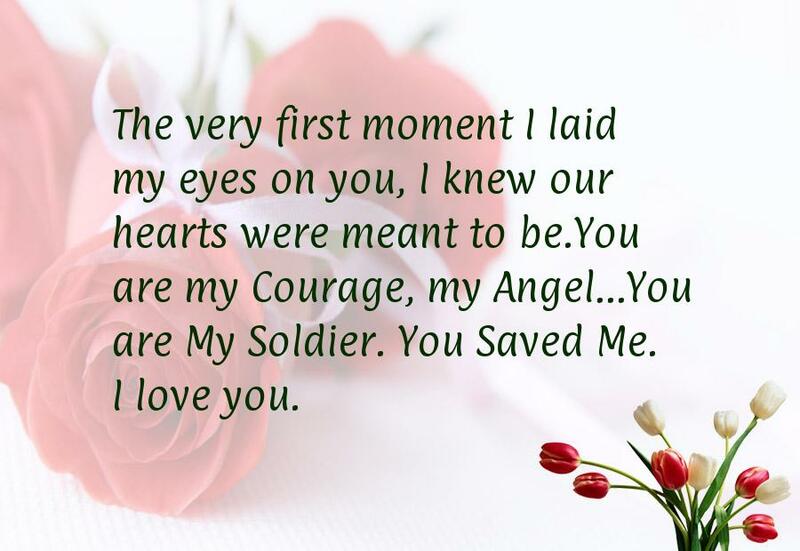 You are my Courage, my Angel… You are My Soldier. 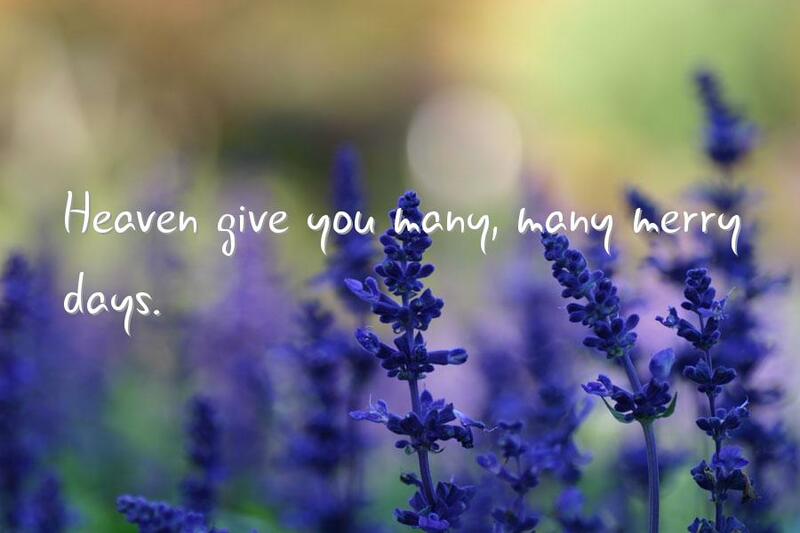 You Saved Me. I love you. 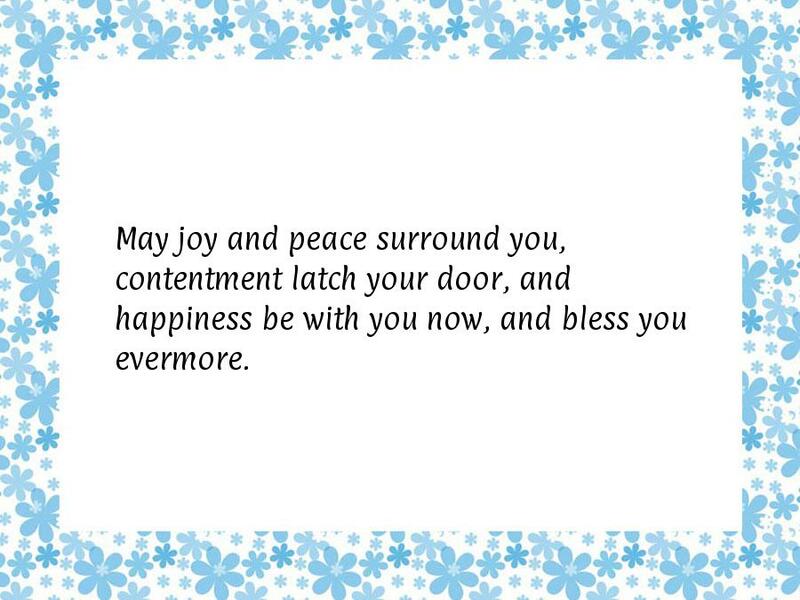 May joy and peace surround you, Contentment latch your door, And happiness be with you now, And bless you evermore. 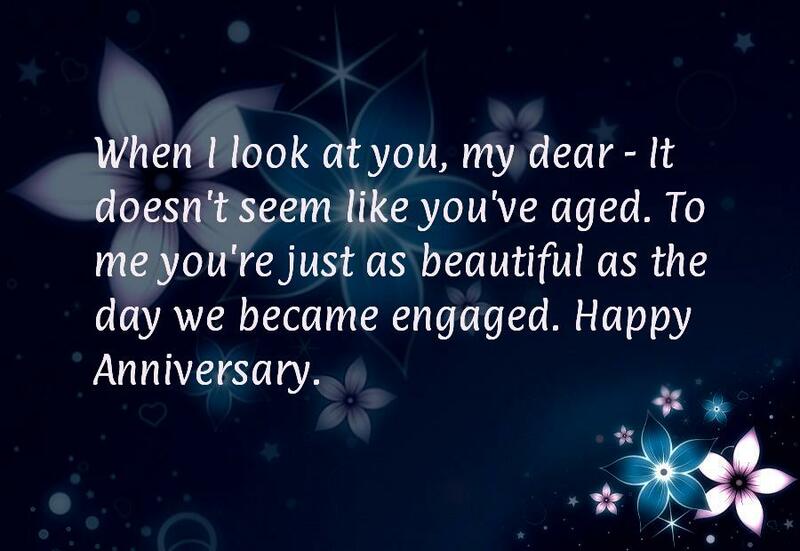 When I look at you, my dear - It doesn't seem like you've aged. To me you're just as beautiful as the day we became engaged. 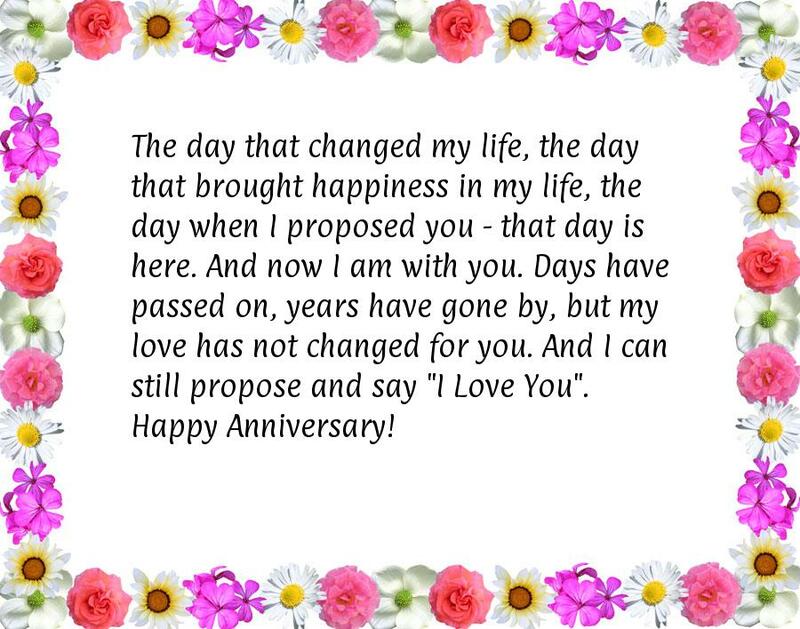 Happy Anniversary.